As the cost of running a business is rising and more importance is being placed on being eco-friendly, DRS had to make some changes to become more environmentally friendly and efficient. DRS chose to eliminate paper meeting agendas and information, by instead displaying all of the information on the television and going over it from there. This saved a lot of paper from being thrown into the trash after every morning meeting, along with reducing printing costs. All technicians now have their own work iPhone where they have the app for our job management software so that they can continuously enter notes and job information. This reduces the amount of paper being used along with ensuring that information is not misplaced. With the guys being able to enter the notes right on the spot it increases their efficiency because now they don’t have to go all the way back to the shop to enter the notes, and once the notes are posted, everyone in the office can see them, which lessens the amount of communication needed between the office and the technicians. At the beginning of each job, we ask the client if they have an email address so that we can use it to get documents back and forth rather than using snail mail. This reduces our paper footprint, costs less, and also allows the project to keep flowing smoothly without waiting for documents to arrive in the mail. Everyone has that occasional “oops” moment when they print something they didn’t mean to, or printed much more than they actually needed to. We took that moment and now use the backs of the papers that we don’t need as scrap paper for the crew and office staff. Reduce, Reuse, Recycle, Right? Our last major improvement was slowly transitioning out certain chemicals we used and we are in the process of switching to only using Benefect products. Benefect has four products that are all capable of being used for restoration purposes. “Benefect products are the only all botanical formula in the restoration industry. This product is able to kill 99.99% of germs using only food-grade plant extracts and it also helps by making the restoration process quicker by not having to rinse and wipe the product of the affected area”. DRS has been taking great strides and we are hoping to be using the 4 Benefect products exclusively by the end of 2016 along with increasing our strides in using less paper. 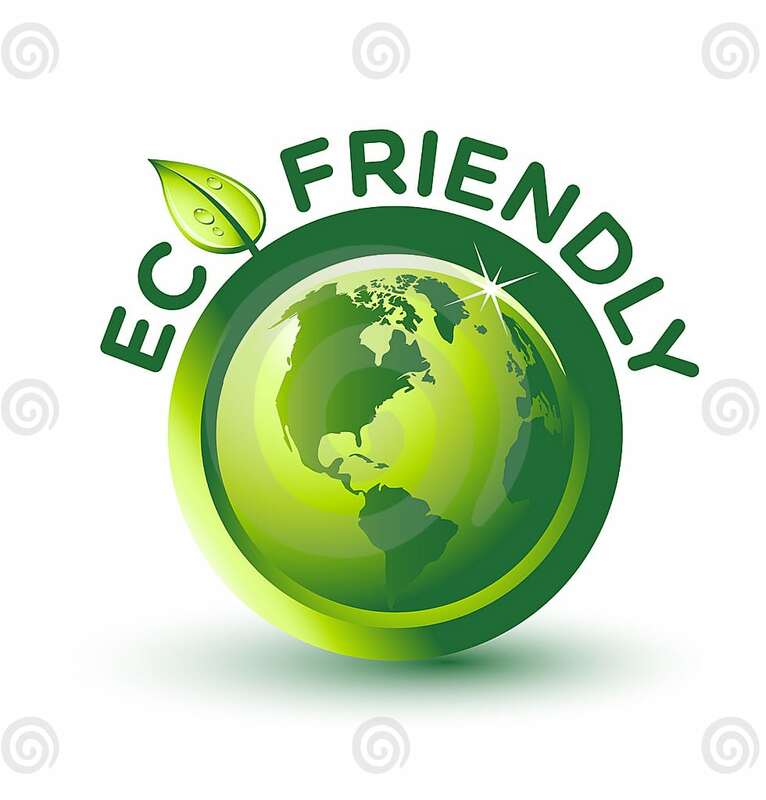 Not only are we becoming more eco-friendly, these changes have greatly increased our efficiency and productivity, allowing our company to work together much smoother and to create a more pleasant experience for the clients and personnel that we work with. What is your company doing to become more eco-friendly? Source: “About Benefect.” Www.benefect.com. Benefect, n.d. Web. 29 Dec. 2015.